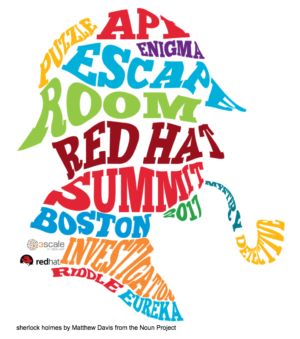 It’s been almost a month after the first world edition of API Escape room at the Red Hat Summit in Boston. We thought you might be interested to hear details on how we prepared this event. With the 3scale team, we often participated in classical hackathons where developers gather for 48 hours to come up with a working prototype. These were awesomely fun (! ), but the outcomes of those events are quite uncertain for organizers, sponsors, and participants. You cannot guarantee that hackers will build stunning original hacks and it can be a tough ask to keep working for such a long period. You can’t be sure that it won’t just be another “recipe app” or “Uber for X”. As a sponsor, although you have people in the room promoting your API, you have the best swag ever and came up with a nice expensive prize to give out, you are not guaranteed that a lot of hackers will use your API. And if you are a conference organizer, it’s hard to make people come 2 days in advance of your conference, “just” to hack. Worse, at conference events, hackathons are often in conflict with program content, so people are conflicted about missing such large parts of the program. We thought there might be a better way to run hack events at conferences, where everybody wins. That’s why we came up with the SpeedHack idea. We launched it at APIstrat Chicago in 2014 and had these events in Berlin and Paris. The idea was to provide a nice hacking experience where developers could discover new APIs through guided challenges in a limited amount of time. It was easier to bring people for a 3-hour time slot. The API providers had a chance to talk and engage personally with each team. For API providers it was also a chance to test new features of their API or in their documentation and receive feedback. For the 2017 Red Hat Summit, we were offered the possibility to organize a developer focused event one of the nights of the conference. Our first thought was to organize a SpeedHack event, where developers will come to test their API skills. But… never being one to take it slow, just a day after we’ve submitted the abstract and the title of our session we had a better idea. Wouldn’t it be cool to build our own Escape Room, and use APIs to solve puzzles? We had a few Escape Room aficionados on the team, so it was easy to get everybody interested. The hardest part was about to start… we had less than a month to improve our game designing skills and come up with a fun puzzle. 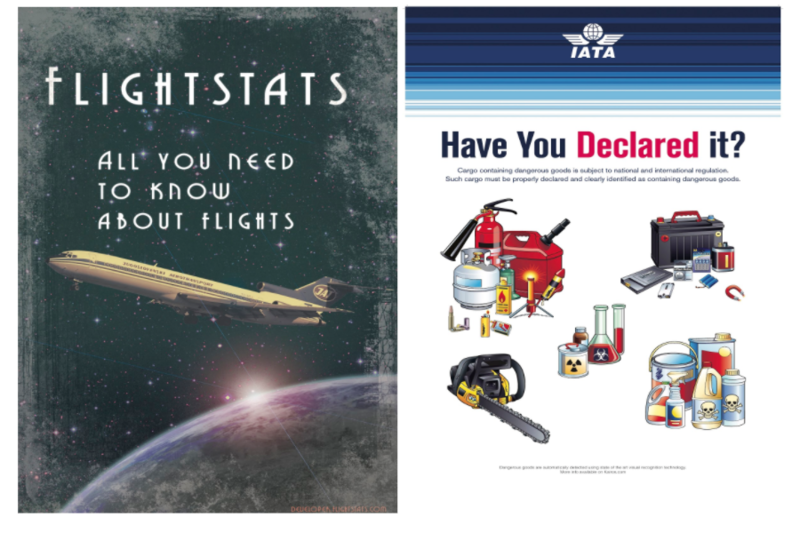 We selected 3 APIs that people will have to use: Flighstats, Kairos and a custom API we would build ourselves. We gave, for example, to each participant in the API escape room a boarding pass when they entered the room. This format is definitively good to use in conferences as it’s happening for a limited time. The entire puzzle should not take more than an hour and a half to solve. It’s a very inclusive activity as teams have to work together to find solutions, and it does not require expert coding skills to solve the API challenges. To build your Java EE Microservice visit WildFly Swarm and download the cheat sheet.